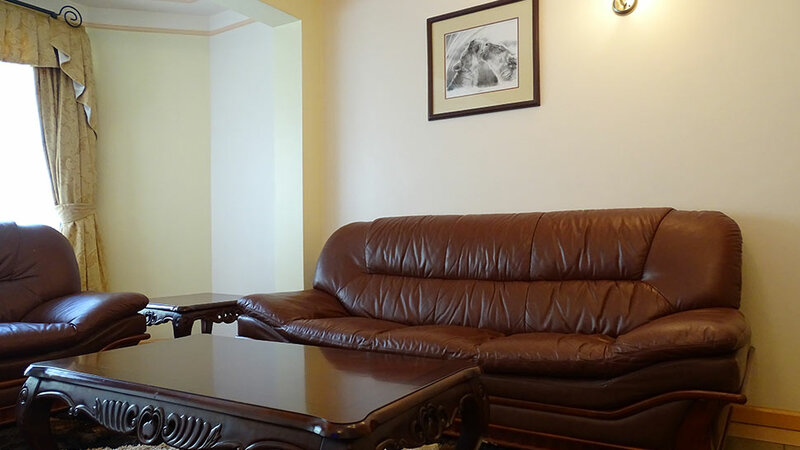 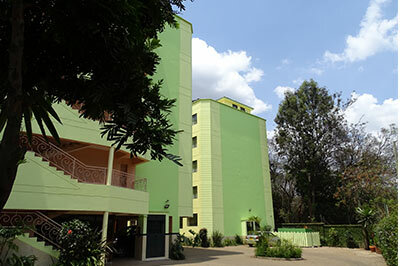 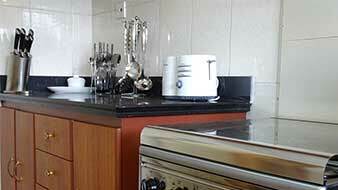 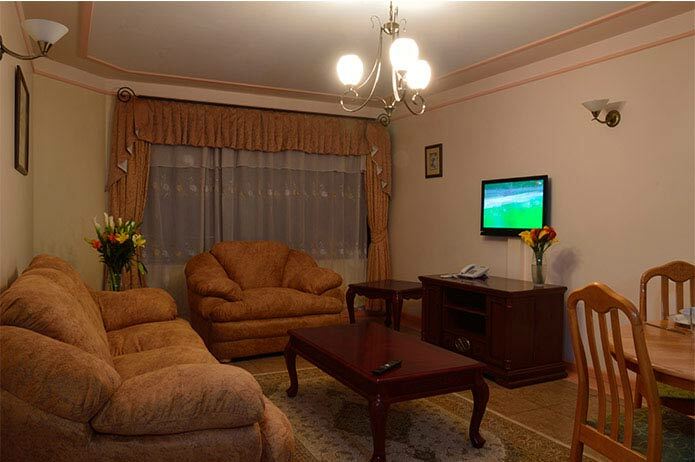 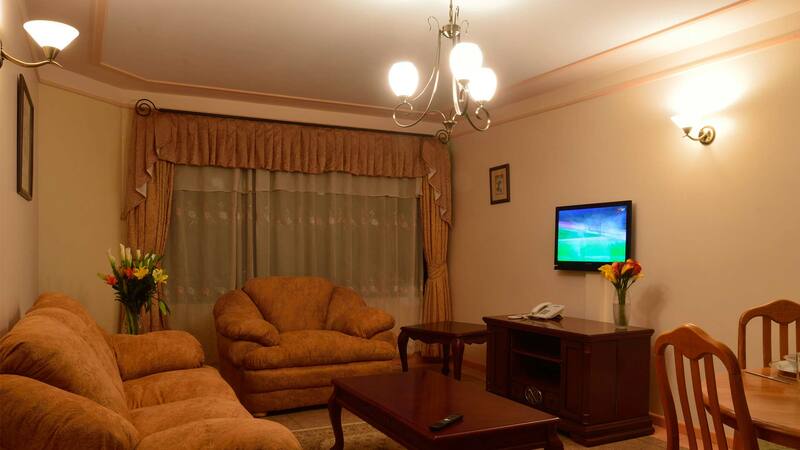 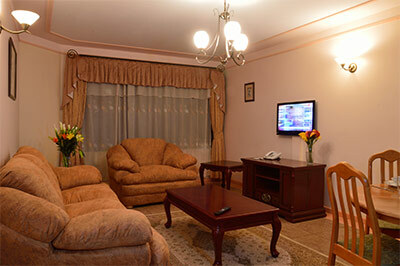 Located in the leafy suburbs of Westlands Nairobi Kenya, Pinnacle Court Apartments offers an exclusive collection of 2 bedroom fully furnished and serviced apartments with a service cafeteria within the compound.Whether you are a business or a leisure traveller,our apartments are luxuriously furnished to offer contemporary comfort for both short and long stays. 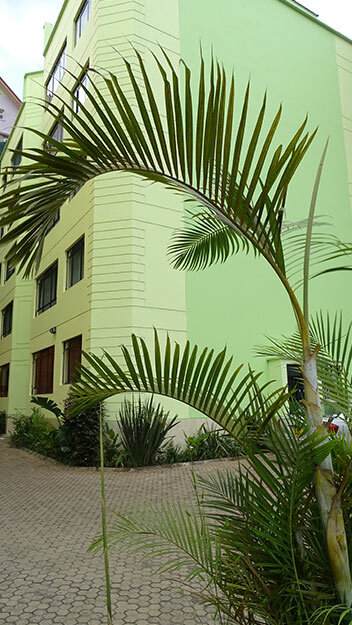 We are strategically located along school lane, a stroll away from the Sarit Centre shopping mall and other business & entertainment centres in Westlands. Drawing from nature's palette, Pinnacle Apartments are beautifully designed to create an atmosphere of relaxed,understated elegance. 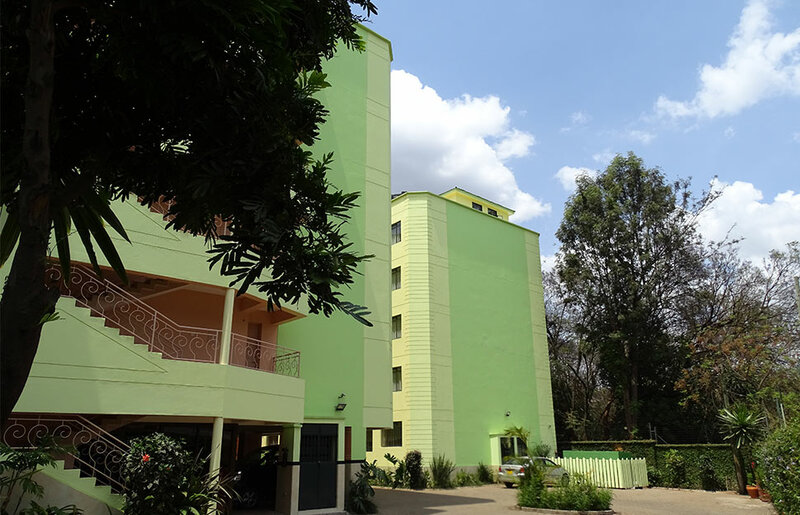 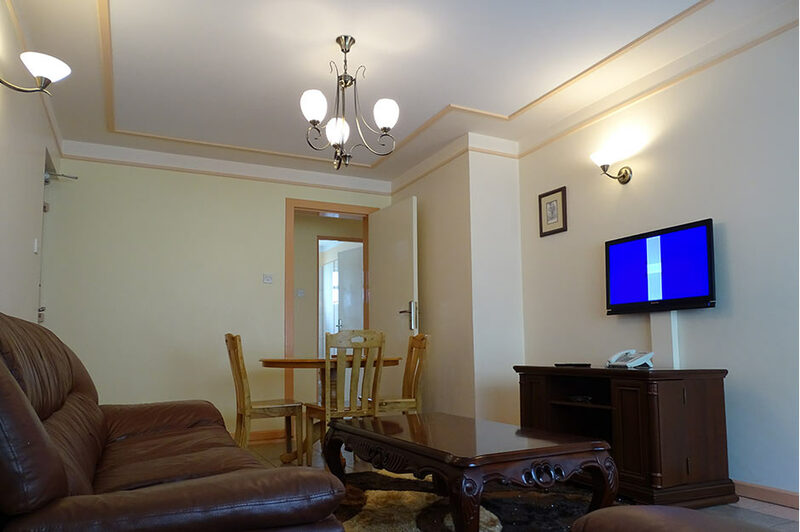 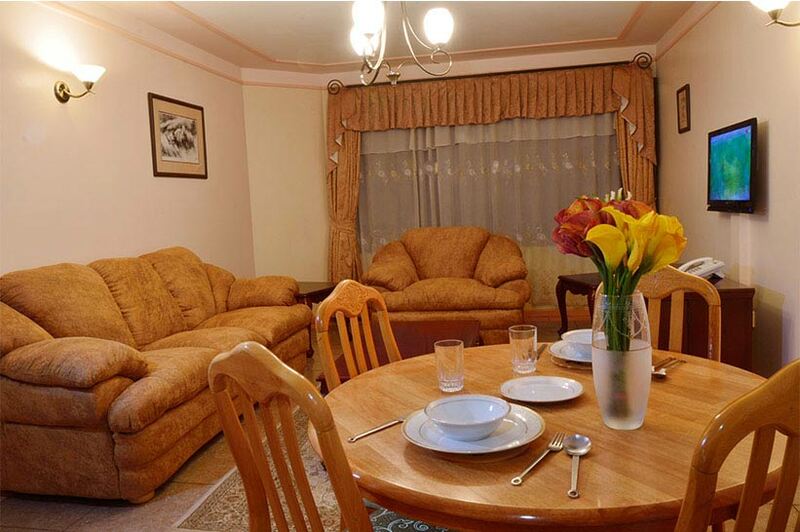 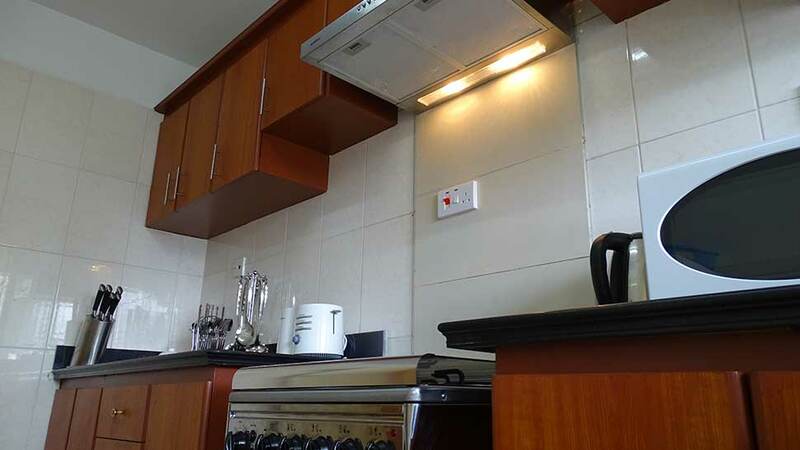 This combined with proximity to key areas like the UNEP headquarters, Nairobi CBD and numerous embassies and consulates, our apartments offer unmatched luxury and unparalleled convenience. 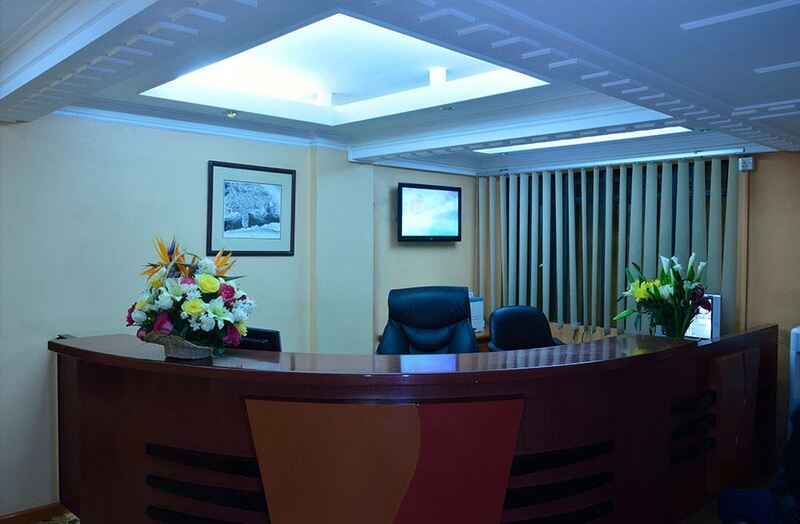 Experience the art of hospitality from our vibrant and professional staff. 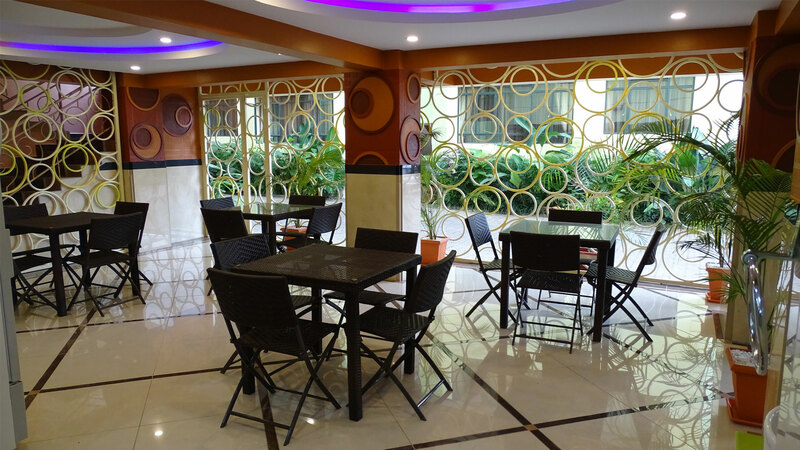 There will always be someone on hand to service the need of each and every guest, do not forget to ask our chef for that special breakfast from our cafeteria. 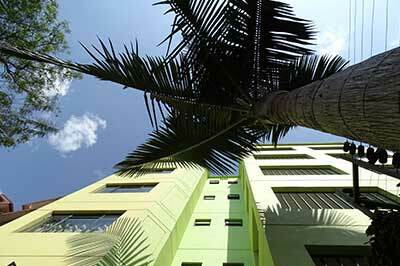 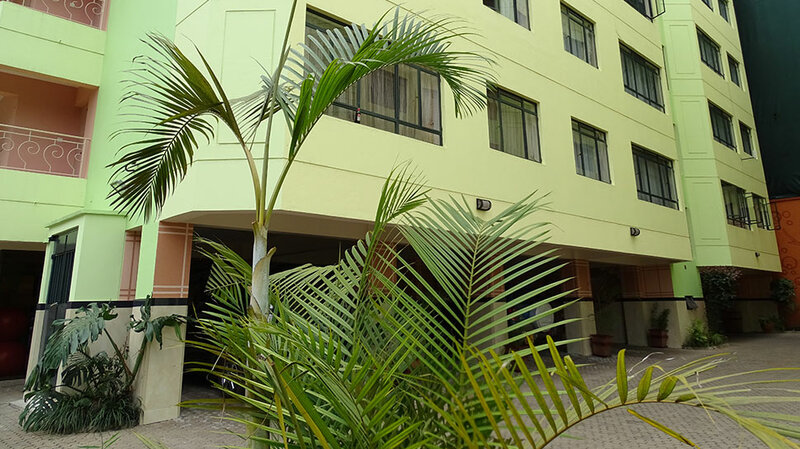 Each apartment has been luxuriously furnished and beautifully designed and finished to a very high standard for your enjoyment. 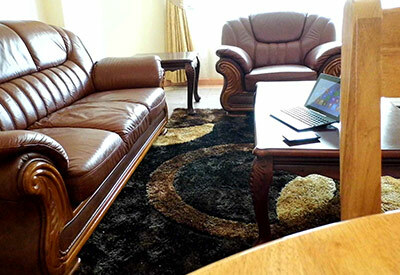 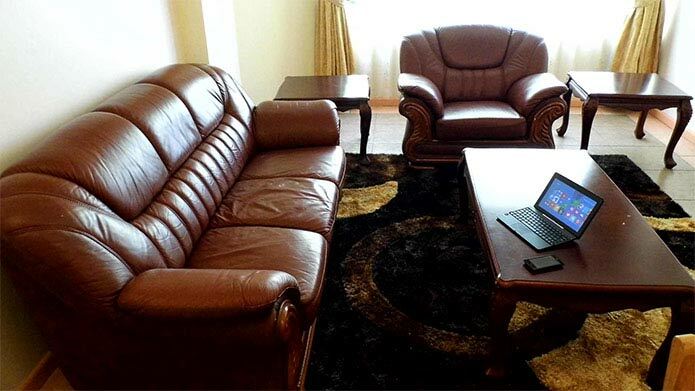 Recline comfortably on our leather sofas as you sample premium entertainment channels on our flat screen TV , chat with a friend or family member or simply drop an email to a colleague thanks to our high-speed internet access and Wi-Fi in all our rooms. 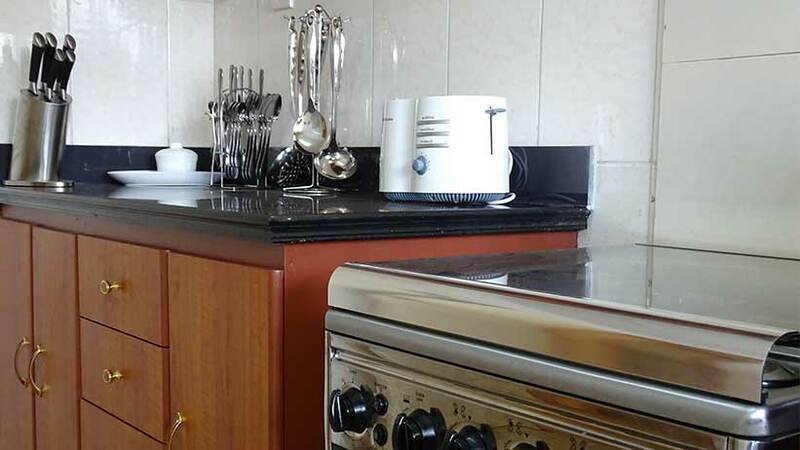 Revel in the warm stylish ambience as you reawaken your culinary skills in our modern fully equipped kitchen or indulge in a hot rain shower in our stylish bathrooms. 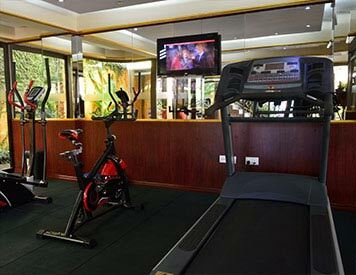 What a better way to enjoy your evening after a day's work. 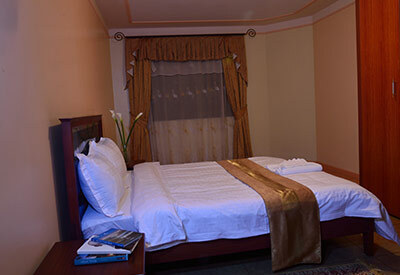 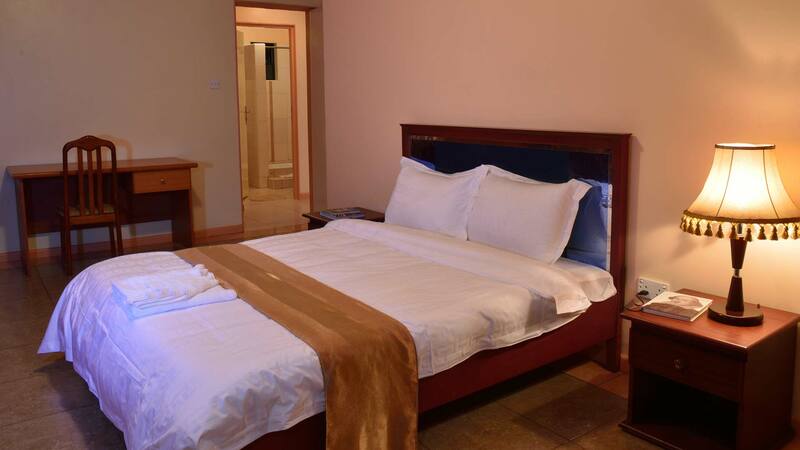 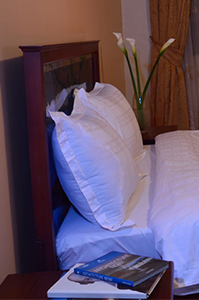 Our bedrooms are spacious and feature Queen-size beds whose soft linen will while you away to a calm and warm slumber. We take quality, safety and comfort as a full-time commitment, despite the fact that we are located in a serene secure neighbourhood. 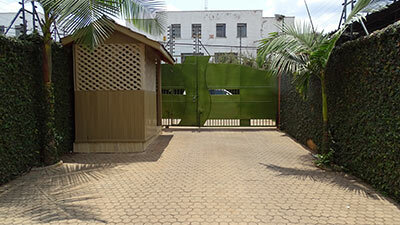 We offer 24 hour security with full time guards, 24 hours CCTV surveillance, electric fence on our perimeter wall and a stand by power generator. 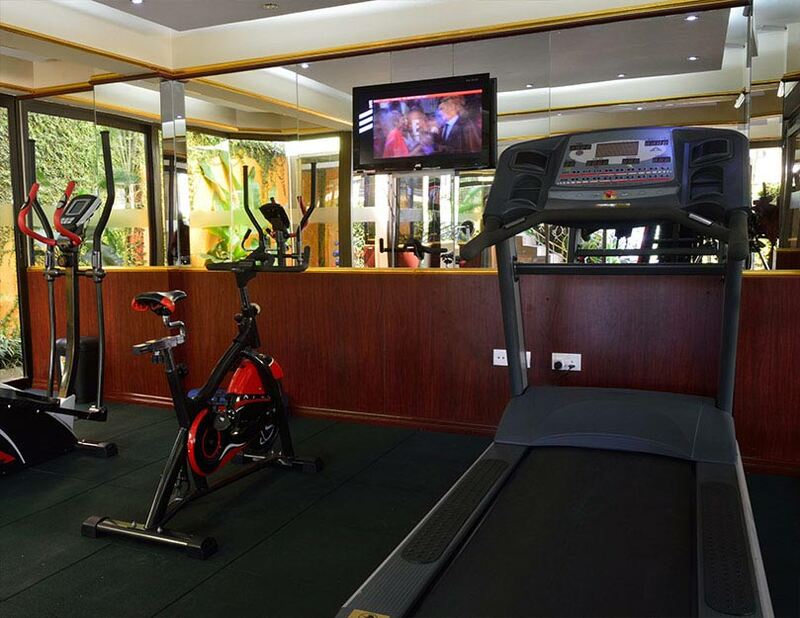 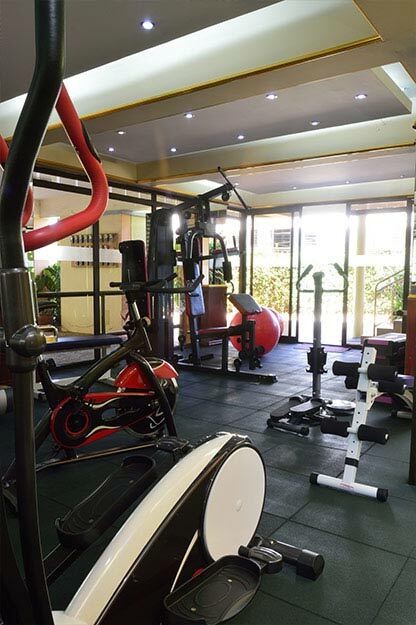 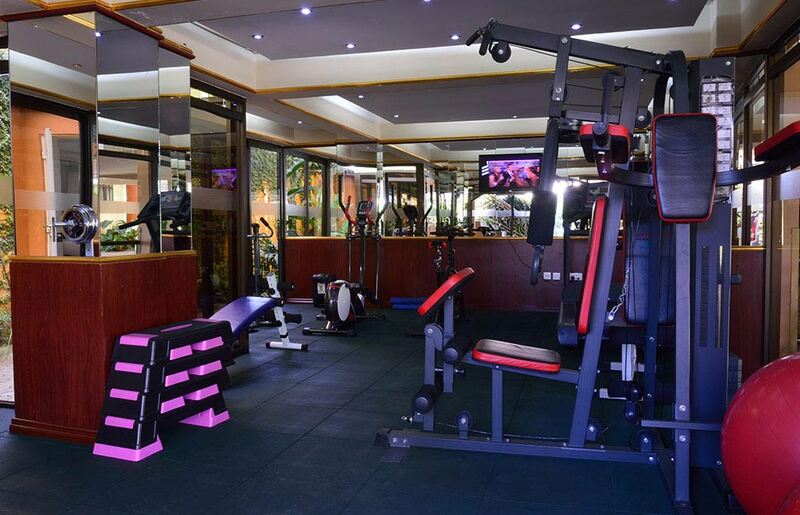 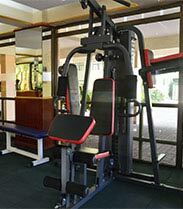 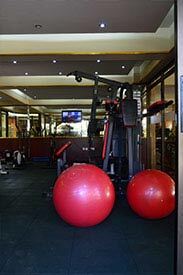 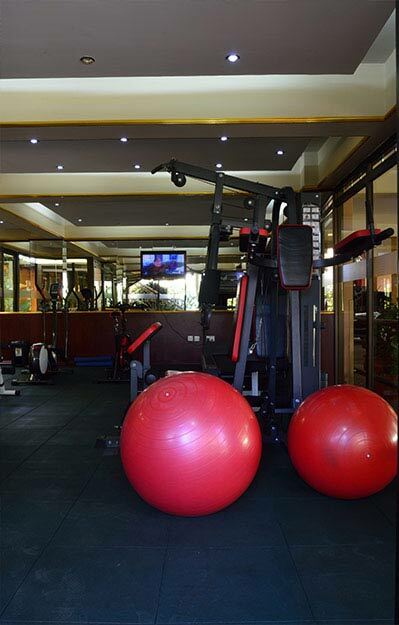 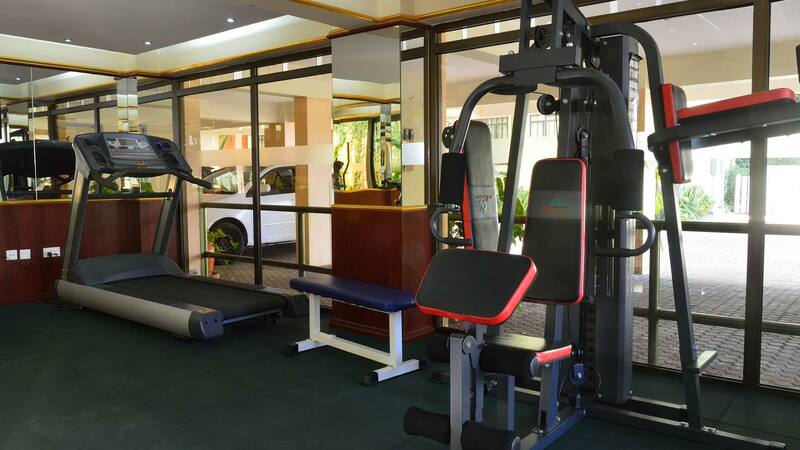 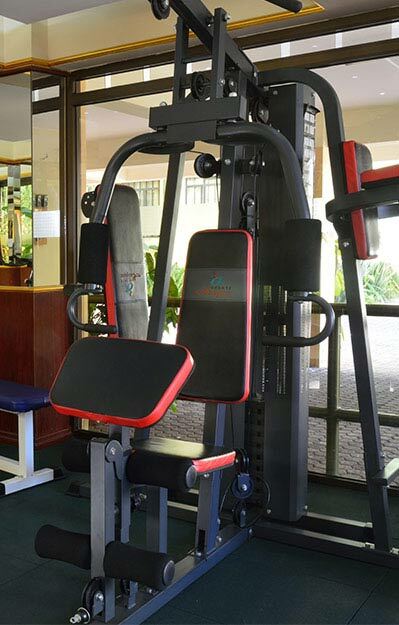 We have a fully equipped modern gym to cater for your exercise regime; whether its keeping fit or toning your muscles. 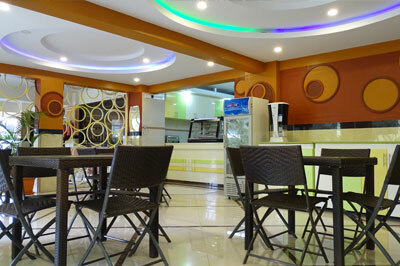 Our outdoor cafeteria is right near the gymn for that cooling sensation after a productive workout. 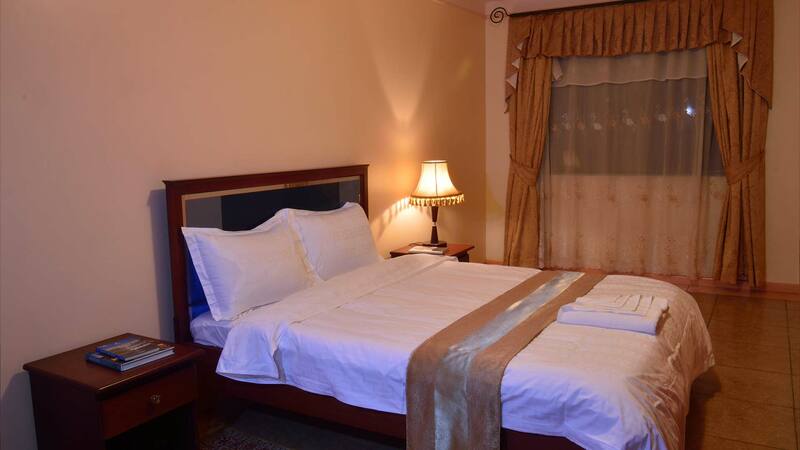 If you are looking for a home away from home, this is the place to be! 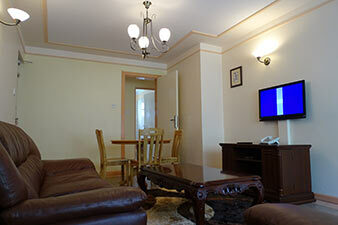 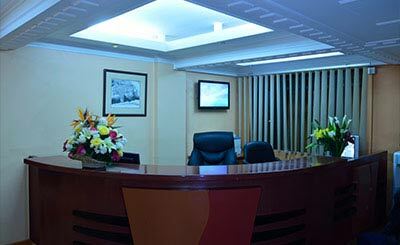 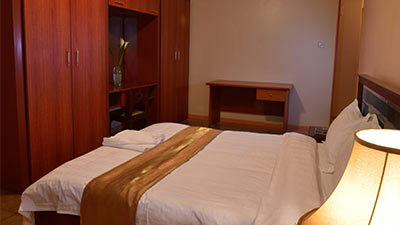 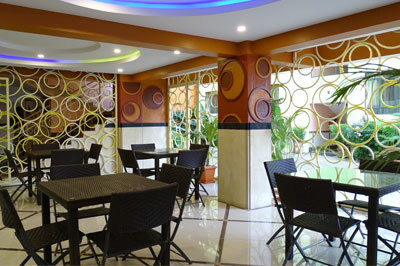 We are always delighted to accommodate you. 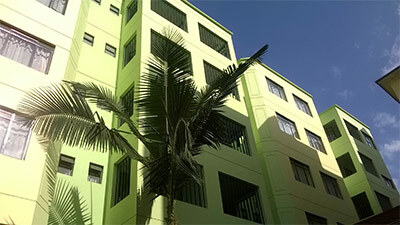 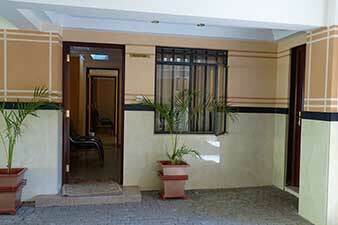 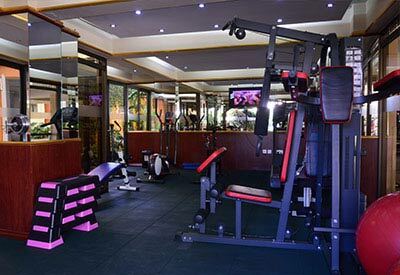 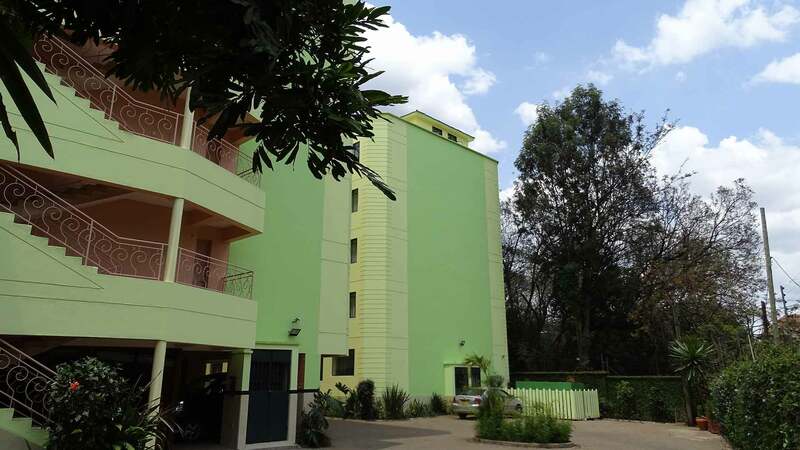 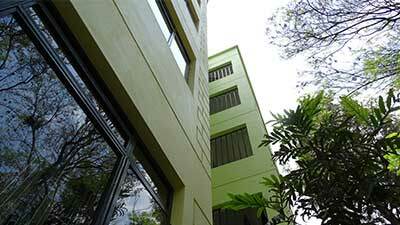 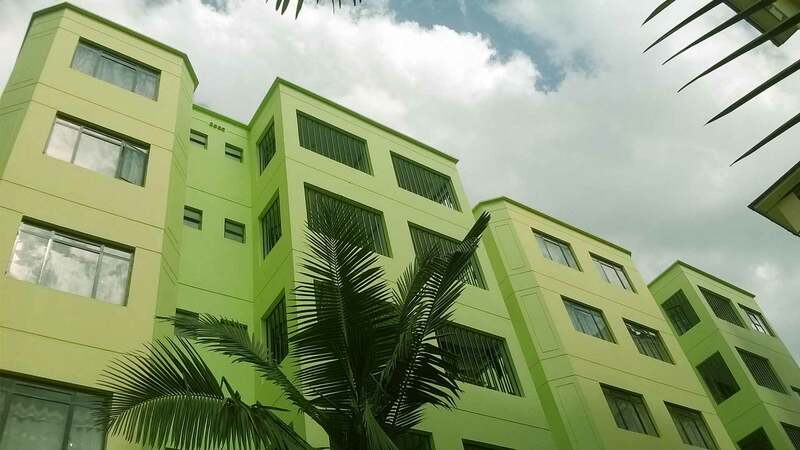 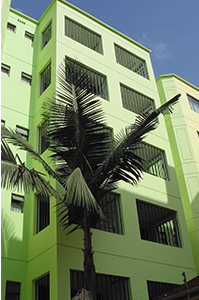 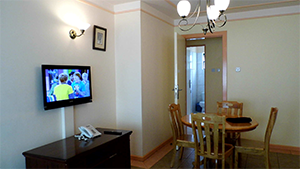 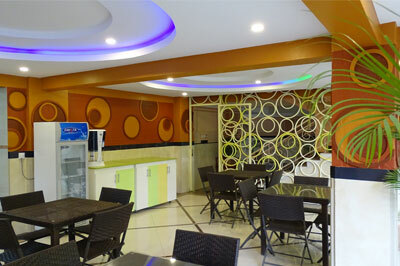 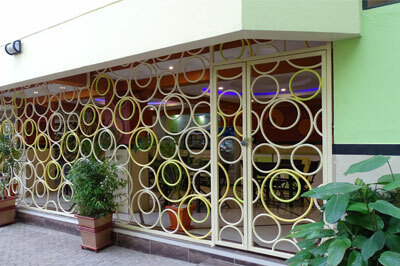 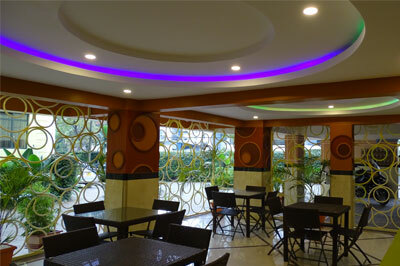 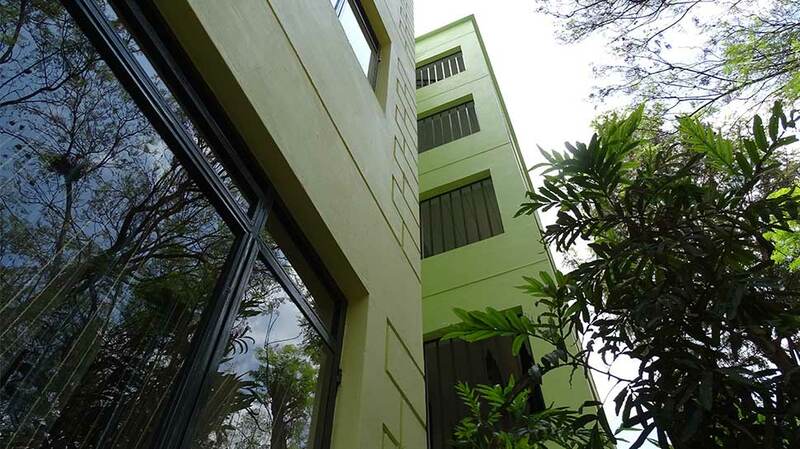 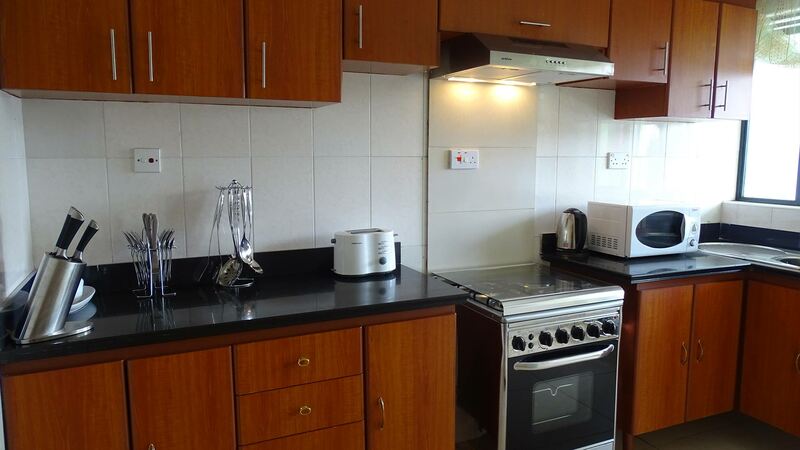 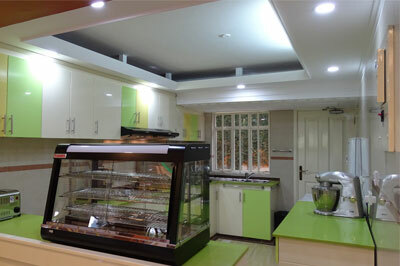 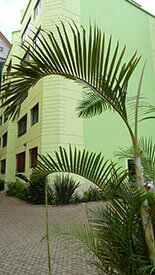 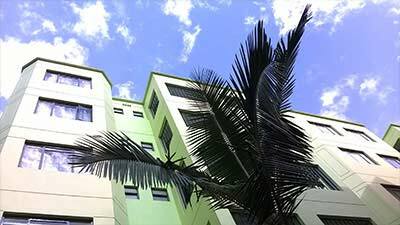 Located along school lane, Westlands (Nairobi Kenya), a stroll away from Sarit Centre Shopping Mall. 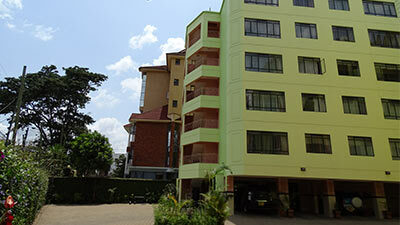 We are close to major business and entertainment spots. 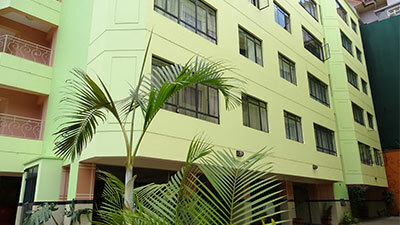 A few minutes drive to Nairobi CBD, 15 minutes drive to the UNEP headquarters, Gigiri, Nairobi.